The Karbuk and Gent slip joint folding knives highlight Kizlyar Supreme’s quest to create and deliver a knife made to be at the side of the modern day gentleman. 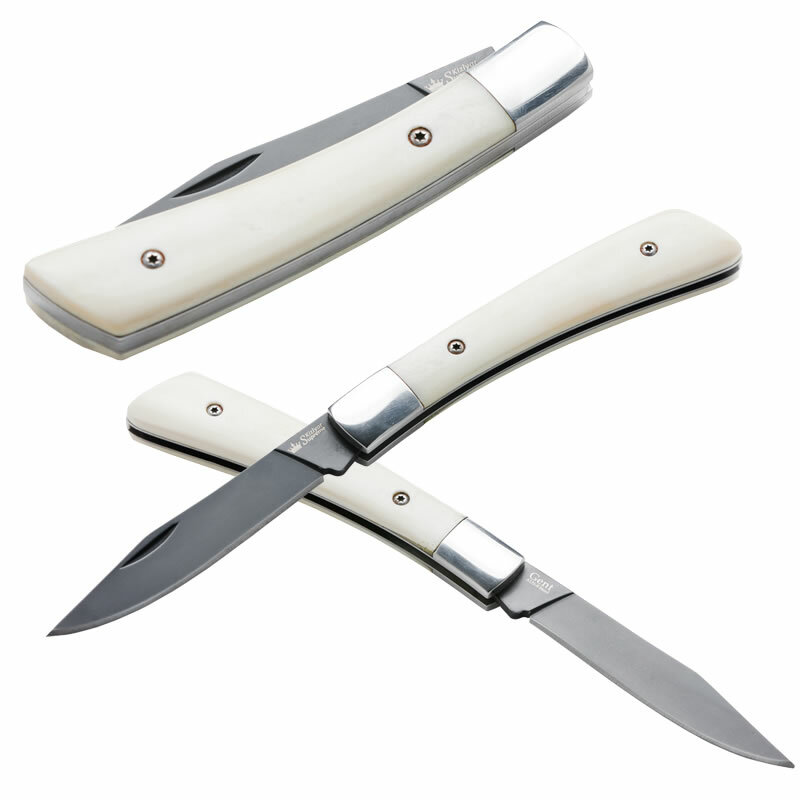 Their elegant craftsmanship in combination with classical traits and modern materials, all merge to create knives that are both a pleasure to use and fun to show off. 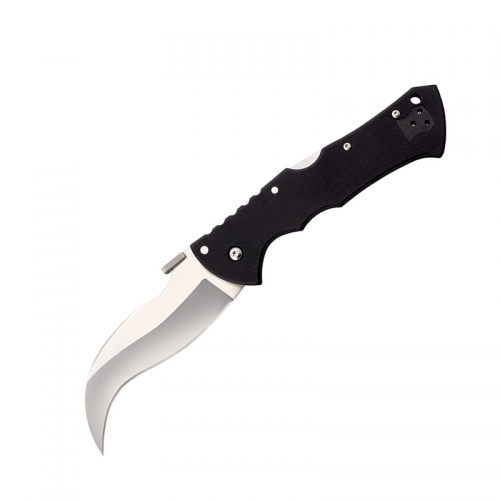 Kizlyar Supreme’s Gent is offered with a nicely contrasted white natural bone handle and black titanium coated blade. Made by Kizlyar Supreme. 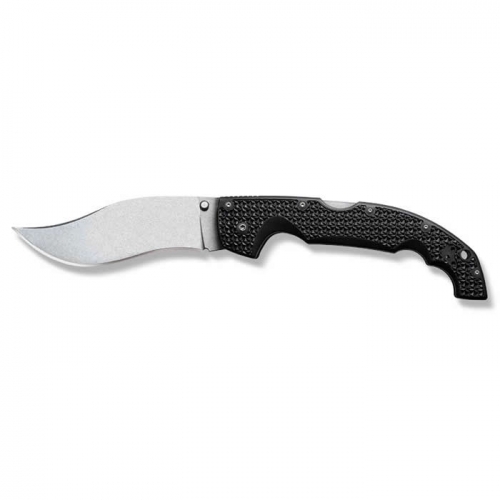 Key Features: Genuine Bone Handle AUS-8 Steel with Titanium Coating Traditional Styling of Russia Specifications Overall: 7 1/8″ Blade Length: 3 1/4″ Width at Guard: 2.3mm Blade Steel: AUS-8 Handle Material: Bone Specs will vary slightly from piece to piece.